I began writing the first Class Heroes book on my laptop in February 2011, but these stories have probably been continually playing in my head since I was aged five or six, when I would act them out with toys and with my friends. I then branched out into using pencils, colouring pens and paper, moving on to writing pads and then my first computer. So, as you’ve probably gathered, I have always enjoyed making up stories and the superhero genre has been one of my favourites. I like to give my readers free ‘extras’ when they buy my books. The Class Heroes novels include bonus material, which I liken to the special features that are included on DVDs. A Class Apart features the fictional news organization 24/7 Interactive News. In the opening scene of the book, the main character – Samantha Blake – is reading a news story on the 24/7 website, about the events that she is caught up in. You’ll find news reports and videos, which act as teasers and prequels for events in the books. Hope you enjoy them! Ava Michaels used to think she was special. As a child, she fantasized about having magical powers . . . making things happen. But Ava grew up and eventually accepted the fact that her childish dreams were just that, and maybe a normal life wasn’t so bad after all. Now a young college student, Ava meets Caleb Foster, a brilliant and mysterious man who’s supposed to help her pass Physics, but in reality has another mission in mind. What he shows Ava challenges her view of the world, shaking it to its very core. Because Caleb isn’t quite what he seems. In fact, he’s not entirely human, and he’s not the only one. Together, the duo faces a threat from an ancient race bound to protect humans, but only after protecting their own secrets—secrets they fear Ava may expose. Fighting to survive, Ava soon learns she’s not actually normal . . . she’s not even just special. 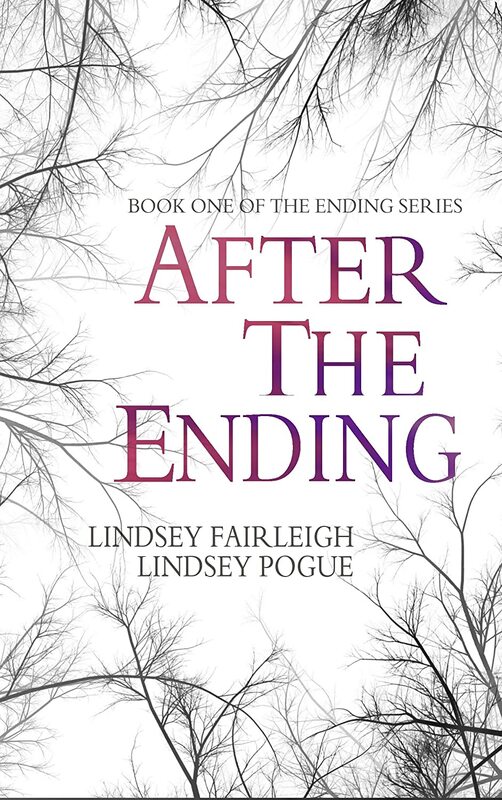 The first book in the emotionally charged post-apocalyptic romance series: THE ENDING SERIES.